Born into the world with club feet, Don Barnhart was the Forrest Gump of his neighborhood except he never really got into shrimpin'. 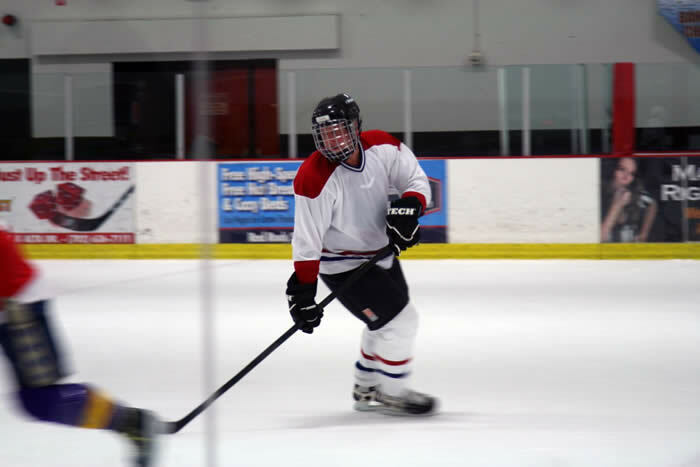 Nobody ever told Don that he wouldn't be able to walk, run, surf or play ice-hockey so he went ahead and did those things anyway figuring out ways to make it work. Not having the ankle strength to stand up in ice skates, Don used duct tape to hold his ankles in place while he learned to skate and build up his strength proving to himself that if there is a will, there is a way. Barnhart then found himself in the library reading books on motivation, inspiration and self-hypnosis learning the techniques to reprogram the sub-conscious mind and inner dialoge to break bad habits and live the life of his dreams. Barnhart's love of humor started at an early age and his background in comedy in unparalleled as Don spent his free time on the set of Mork & Mindy learning and watching his father direct several episodes. It was there that Don got to observe and learn from Robin Williams and Jonathan Winters. Out of high school, Don got a job as a doorman at The Comedy & Magic Club in Hermosa Beach, CA and by the time he was 20 he became the house emcee, talent coordinator and night manager. Barnhart was responsible for booking the shows where he also had the honor of opening up for: Jay Leno, Jerry Seinfeld, Jim Carrey, Dennis Miller, Robin Williams, Bill Engall, Jeff Foxworthy, Judd Apatow, Louie Anderson, Graham Chapman, Garry Shandling, Tim Allen, Harry Anderson, David Spade, George Wallace, George Lopez and so many more. Today, Don Barnhart is living his dream performing around the world, entertaining the troops, doing keynote and motivational speeches and helping others to achieve their dreams. 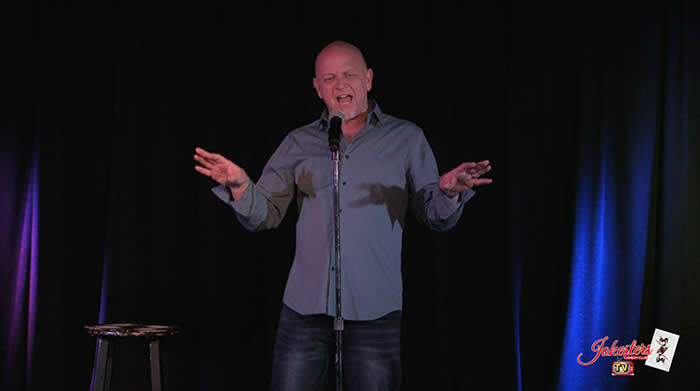 When he's not on tour, Barnhart performs nighlty in his own show in Las Vegas at Jokesters Comedy Club inside The D Hotel Casino. Don is an award-winning comedian, certified hypnotist, best-selling author, actor, comedy coach, life coach, minister, keynote, motivational speaker and filmmaker. Don's show was named "Best Bet" by the Las Vegas Review/Journal and since 1992, Don has been entertaining the troops around the world. He is the founder of Battle Comics and continues to perform and produced comedy shows for military installations, corporate events, colleges, private parties and benefits around the world. Barnhart stars in the documentary Finding The Funny with Brad Garrett and Louie Anderson about the importance of learning comedy skills from the best teachers and his new book Finding Your Funny is a must for anyone interested in pursing a career in comedy. He also stars in Jordan Brady’s new film, I Am Battle Comic about the importance of entertaining the troops around the world.